One of the most important things to consider when looking to find a way to make your wardrobe more personalized is the amount of competition that can be found in online fashion. This can be a good thing, however; with higher competition comes plenty of printing businesses who can fulfill any of your needs, be them promotional in nature, clothing for work, or even launch your own clothing store. However, the downside to such a large amount of options is struggling to separate the “good” printers from the “bad”. That’s why we’re going to briefly discuss things to look for when shopping around for your printing needs. Anyone who has had to call a support line knows how important customer service is. Unfortunately, good customer service is difficult to come by today, as companies seem to just no longer care. 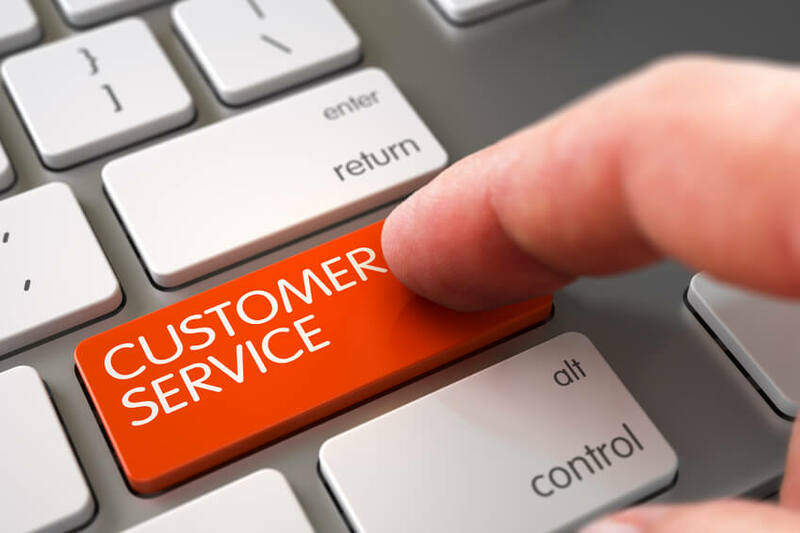 Many customer service lines simply don’t uphold the “customer is right” attitude any longer. And while this may not always be the case, it helps to associate yourself with companies who still make customer service a priority. Do they effectively communicate well, or do they make a bad situation worse from not conveying their message clearly? Are they attentive to details, or do they only offer general vague fixes? Do they offer creative solutions, or rigidly stick to a prompt? Are they upfront and honest, or do they fall back on excuses? Customer service should go beyond the basic, but there is a fine line. Although the customer should leave feeling satisfied with the solution presented to them, it can’t come at the expensive of reducing the company’s level of overall quality. Communication shouldn’t just apply to customer service, however. The cornerstone for any group, team, or company should be effective communication. This means more than just people talking, however; communication means being able to listen intently and offering an empathetic ear. This should be seen not just from the company’s employees to the customer, but from management to the rest of the organization as well. For example, a good leader will keep a good attitude up, not just for themselves, but in an attempt to have everyone remain working in good spirits. You should never feel like you’re working harder than your boss, and it should be apparent that they are matching the level of work everyone else is doing. They should be as understanding as possible, but without falling into the “yes man” trap so many do. This includes being able to listen to ideas objectively without comparing them to their own ideas. Finally, they should be able to respond to any question that anyone has, just as they would expect of you. When someone gives you their full attention, you know that they are being earnest. Typically, however, having a strong attention to detail isn’t so much a skill that you can learn, but is usually simply something that you’re born with. And when a printing company actively is pursuing your business, they will make you feel like you’re the only one who matters. Creative actions should extend well beyond the design room. Creativity is more than finding colors that play nicely together; solving customer problems sometimes requires a little “outside the box” thinking as well. The difference between a good company and a great one is having a support team that is willing to try something a little more unorthodox than their original course of action. Experience is another thing that can’t be faked. The more experienced a company is, the better chance they have at solving most, if not all, of your needs. The best way to gauge a company’s experience is to look over any sort of portfolio they may have built up. Customer testimonials are important, as are any testimonials you can find from their employees, past or present. While it’s easy to get caught up in what they can do, a portfolio that displays projects similar to your own is what you should be seeking. It doesn’t necessarily mean that they won’t be able to accomplish your job if they don’t; it just merely helps reassure you that they have the right mix of skills to pull it off. It should also be noted how closely the projects of their past customers correlate to yours to better gauge whether or not you’re talking to the right company. Once you’ve found a company you’re getting serious about using, it’s time to look at two main options most people find themselves in; one, the printing company has an impressive portfolio with a few shirts, but striking designs, or the two, it’s a much larger portfolio full of more subdued work, covering a variety of different printing jobs. Preferably, the company you choose will have a portfolio somewhere in the middle, demonstrating that they can achieve great results with anything you throw at them. 8. Customer Testimonials: Can You Trust Them? 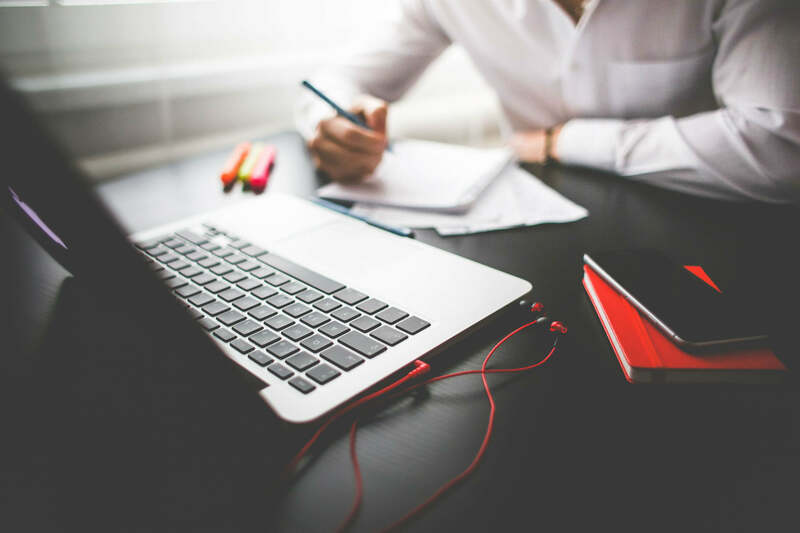 Although testimonials should be reviewed during the process, just read them with a grain of salt. It’s become trendy for many companies to use partial testimonials with statements taken out of context. Or, worse yet, the testimonial is completely fake. One thing to look for is specific remarks; if they all read “great service!” without any deeper details, it could be a warning that it isn’t a sincere testimonial. Any serious company will be ready and willing to answer any question, and back it up with as much information as they can show you. This should include offering ways to contact a past customer to see firsthand what they truly thought of their service. An experienced company doesn’t just achieve good results, but they have created a certain insider knowledge about how their industry operates. This should mean that they know who their top competitors are, and how they can outpace them. They need to be able to tell you not just how they’re the best choice, but why. While in the moment it may be nice to be told that they can solve all of your problems, in actuality it’s better if they set the bar for more reasonable expectations. If there is an aspect that they may not be able to do as well, they should be upfront about it as well as what they do succeed at. Owning their limitations ties back into being an honest agency. Part of what helps build a professional relationship is their readiness to help you with their design. This should include specific guidelines that they print with, some form of image database, or even consulting. They know their printing techniques better than anyone and should be able to help set you up for success. 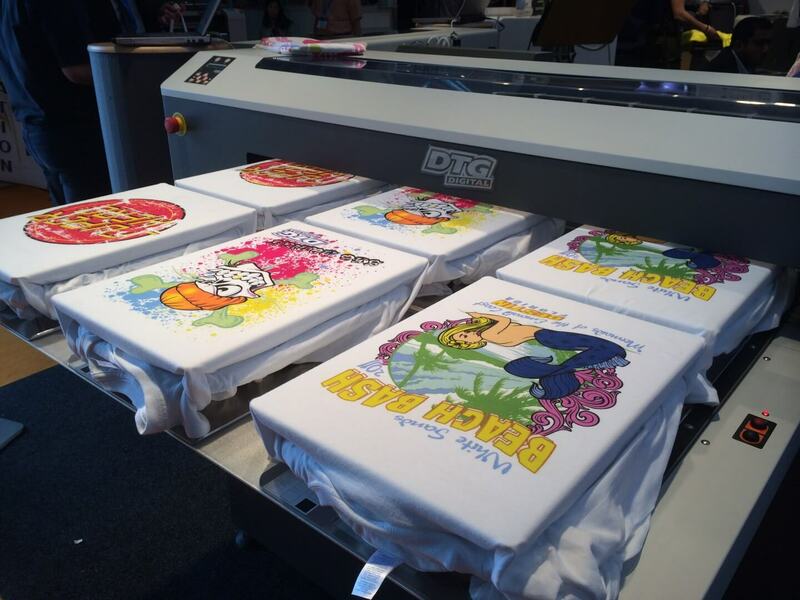 It’s easy to initially become carried away with ordering shirts, and it doesn’t help if they are unable or unwilling to make small batch orders, although this may be a limitation of the type of printing that they do. For example, due to printing costs, it’s typical that a screen printing company will take a minimum order of 25 shirts; anything less, and they lose money on the order. It’s best to figure out whether or not they’re right for your budget as well as your printing needs. A top printing agency won’t just use one type of printing, but multiple printing types. This way it won’t matter what your design is; they’ll still have a way to assist you. It’s also helpful if they offer other services as well, such as CAD, embroidery, transfer printing, direct to garment, and even newer printing types. This way, you can trust that you’re always in good hands and won’t need to waste time finding a secondary company. The obvious need is an agency that can print your designs, but what about the easy stuff? They should be able to handle your promotional items and allow for growth by offering different types of clothing like shirts of different sleeve lengths, hats, vests, even purses and handbags. They should also be able to guide you towards what types of clothing and colors get the best results when they print on them. It’s understandable that a real print job isn’t going to look completely identical to the design. However, they should be able to get as close as physically possible. It isn’t enough to hear them say that they can, though. They need to be able to show you. They should also be prepared to give you a visual sample before producing each and every order to ensure that you’re satisfied with the end result. You shouldn’t have to wait for weeks on end to get your order. If they quote you 3-5 business days, but you don’t see it for almost a month, they aren’t worth your time. They should offer convenient standard and express shipping options. 18. Will They Take it Back? While no one loves taking an order back, it’s pretty fishy when an agency doesn’t offer a return policy. If they won’t take it back, it probably means they know it’s not a great finished product. If the only thing that they offer is printing services, you may not be getting your money’s worth out of them. In fact, you shouldn’t think of them as a service, but rather, as someone you’re building a business relationship with. If they constantly act aloof and offer nothing above what you’re paying them, it’s probably time to keep looking. Sales are only one piece of the puzzle. If they utilize a dedicated marketing team or even a separate marketing firm, it means that they’re in business for the long haul. When they’re serious about marketing themselves, it means they are a truly professional company and not just a simple printing business. It may be difficult, and even time consuming, to find a company that hits all of these marks, but at the end of the day, aren’t you worth it? If you want the best printing possible, you have to find someone who puts your designs front and center.